Everyone loves that freshly brewed pot of coffee. But, did you know coffee can lose its flavour if not stored appropriately? That’s right – if you don’t give your beans or ground coffee the right care, you won’t enjoy that rich and flavourful taste. 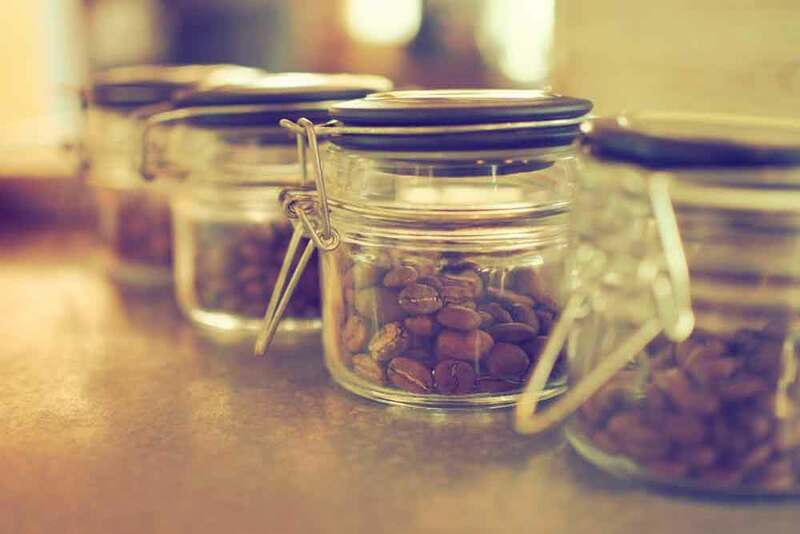 Today, we will walk you through indispensable tips on how to store your coffee. The next time you buy a top-notch coffee blend from our website, don’t just dump it in your kitchen cabinet. Let’s get started shall we? Right from the outset, you have to understand that coffee should be stored away from four elements: air, heat, water (moisture), and light. It might sound like a no-brainer, but many people spoil their coffee through aforementioned storage ways. Why? Remember coffee maintains its freshness – flavour, acidity, body, and even colour – when in cool, not cold conditions. Freezing also causes the lipids in coffee (what gives coffee that oil texture) to break down. If the container isn’t airtight, your coffee will end up tasting like that leftover lasagna you forgot to remove from your fridge. 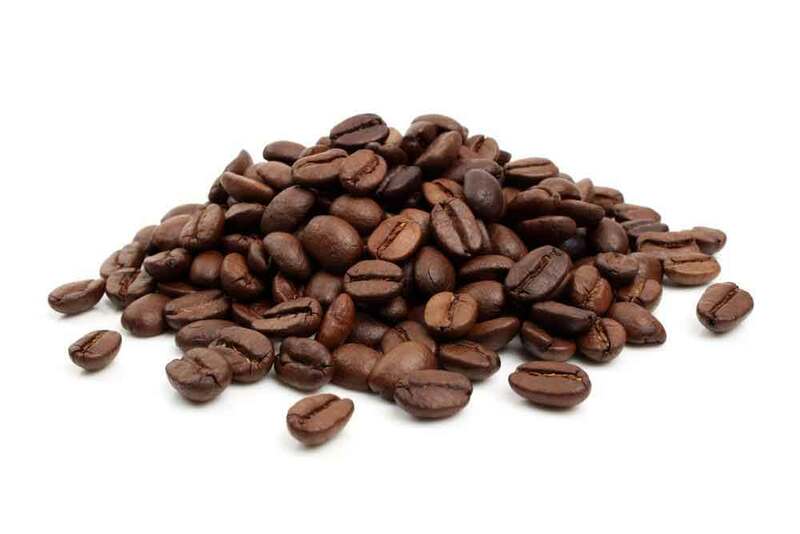 Storage instructions on our coffee labels advise refrigeration and freezing for a short period of time – you must use airtight containers with perfect seals. Remember when the packing is tampered with, coffee can start losing its freshness almost immediately. So, investing in an excellent coffee container is your best shot at keeping it intact. In principle, any airtight container would suffice, but glass, non-reactive metal or ceramic containers are ideal for the job. If you can’t get those, you can only store your coffee in glass canisters or clear plastic bags if they are kept in a dark, cool place. Our store sells both roasted coffee beans and ground to order. Coffee aficionados, however, recommend that you store coffee beans because they’ve a higher tendency of maintaining their freshness. So, if you buy coffee in bulk, it’s best if you go for the beans. How Long can you keep a pack (sealed) of coffee? This topic has elicited a lot of tongue wagging from coffee experts. There’s a school of thought that believes that coffee is useless two weeks after opening the package, and the other thinks 45 days should be the upper limit for usage. Nonetheless, we recommended that you use your pack of coffee within 30 days of delivery. Here’s the thing that most coffee users don’t know: coffee takes about 14 days post-roast to get that perfect texture and flavour.